 Offered exclusively at Conway Medical Center, the VIP Club provides members with discounts at local merchants, along with lots of free gifts. 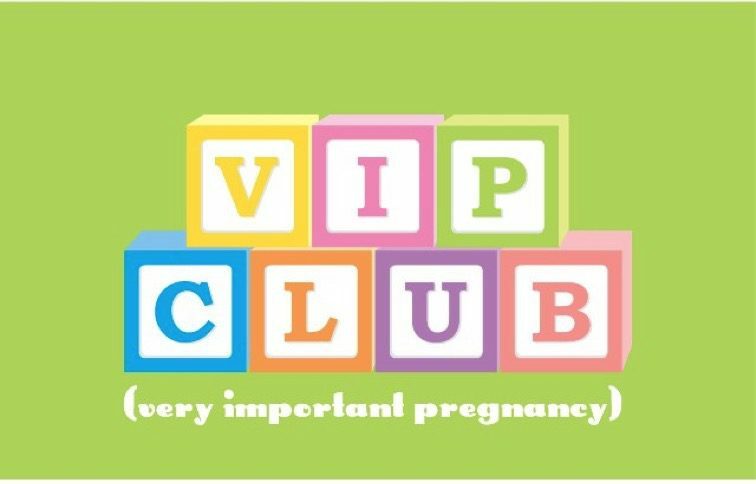 Club members will receive a complimentary pregnancy calendar, an ongoing newsletter filled with educational material, free goodies for you and your baby and so much more! Best of all, VIP Club membership if FREE! Fill out the form below and don’t forget to click “yes” to receive our free online VIP newsletter for parents-to-be and new parents! Designed for VIP’s who want to stay in the know, this newsletter delivers information about your body and the development of your baby during pregnancy, as well as, tips for preparing for baby’s arrival and caring for your newborn. You will also be provided with monthly updates about your child’s growth and maturation during their first year. You, your family, and your baby are Very Important to us!